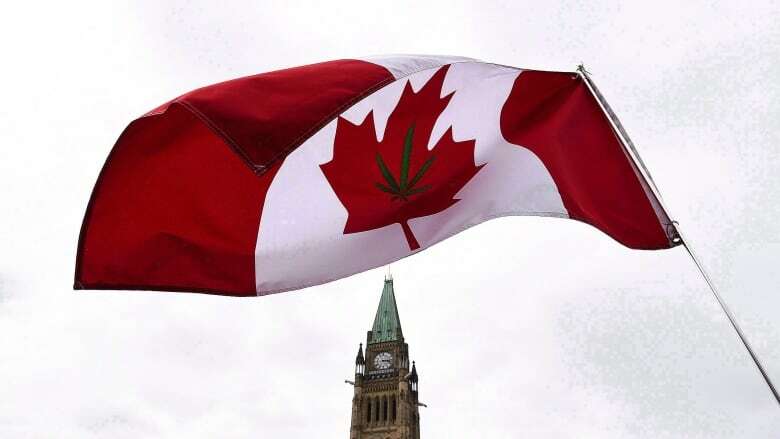 Justin Trudeau's Liberal government plans to make recreational pot legal in Canada by July, but there may be one significant challenge to that timeline: the Senate. The House of Commons is expected to punt Bill C-45 to the Red Chamber before Christmas for senators to pore over the government's proposed law. That's when the marquee Liberal election promise could collide with another key Trudeau pledge: a more independent Senate. 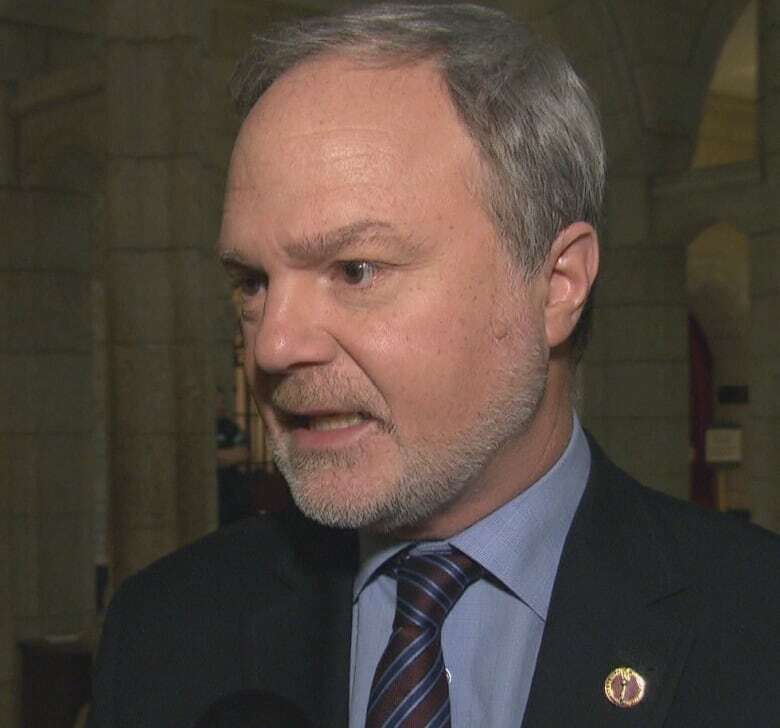 As Conservative Sen. Ghislain Maltais sums it up, "there are 95 senators and as many opinions." Members of Parliament and committees have already been wrestling with a host of concerns with the bill, from the proposed age limit of at least 18, whether police are properly prepared and the restrictions around growing marijuana at home. Independent Sen. André Pratte said getting the legislation right is more important than the deadline. "The deadline is a political deadline. It's not a court that imposed that deadline. It's the government that set that deadline. We have to take it into account but we also have to do our job seriously and that's what we'll do," he said. "My view is that every day of delay is a day in which more young Canadians are being harmed. Every day of delay is a day where young people are being criminalized," he said. Dean said he has already sent briefing documents to his colleagues to review and is proposing a calendar for debates to keep things on track.